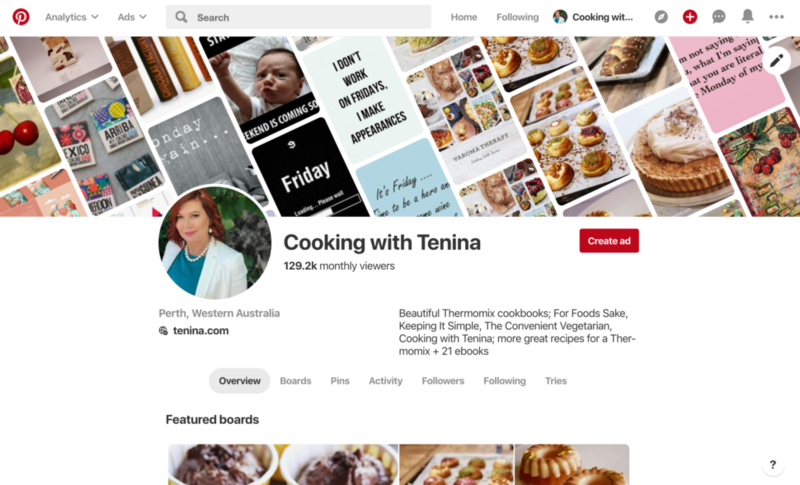 I admit it, images of almost everything intrigue me and so Pinterest is like scrapbooking interesting stuff without the clutter. As I have been away, I have found it highly relaxing and of course entertaining/educational to start a few new pinboards with images that inspire me or give me ideas for future projects. OH, and by the way, as we face down a new year of excitement, thanks for being a big part of my life. I love having connections from all over the world with people I will probably never meet, but who in some way touch my life (and or blog, food, recipes!) 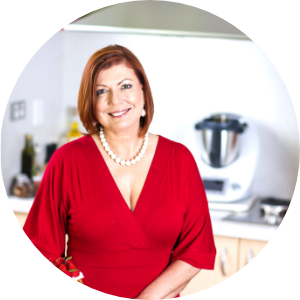 I trust you will all come back and tell your friends throughout 2012 and of course, just to morally support me, download the Drop appwhich has my recipes throughout it and buy my books…just as fast as I can get them out there! Its been a great year, lets see what is around the corner….ready, steady, COOK!